The man accused in his murder was renting a room next door and had just moved to Clayton County from Mexico, police said. 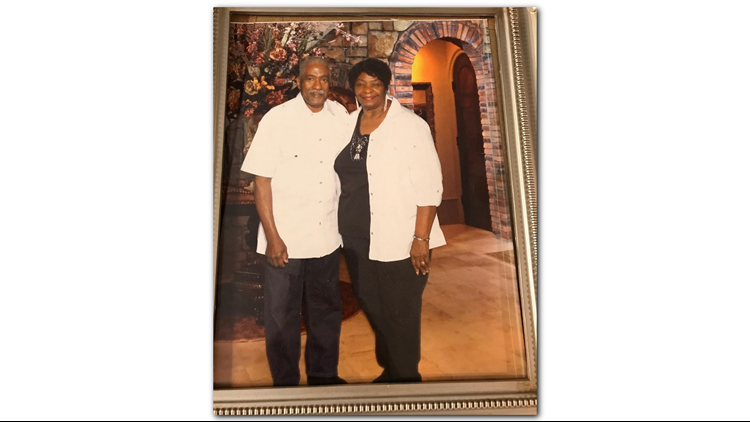 A 77-year-old man who was reported missing by his wife was found dismembered in the home next door, Clayton County police said. Robert Page, 77, was reported missing by his wife, Lula Page, on Nov. 8. She said they had been married for 49 years and he leaves behind two adult children and two grandchildren. Major Craig Hammer with the Clayton County Police Department said the suspect, 25-year-old Christian Ponce Martinez, is not talking to police but was captured on surveillance video outside the Page home the night he disappeared. Hammer said Martinez started renting a room at the home next door about 3 months ago after relocating from Mexico. Clayton County Police are working with the U.S. Department of Justice to determine if he is a legal U.S. resident. 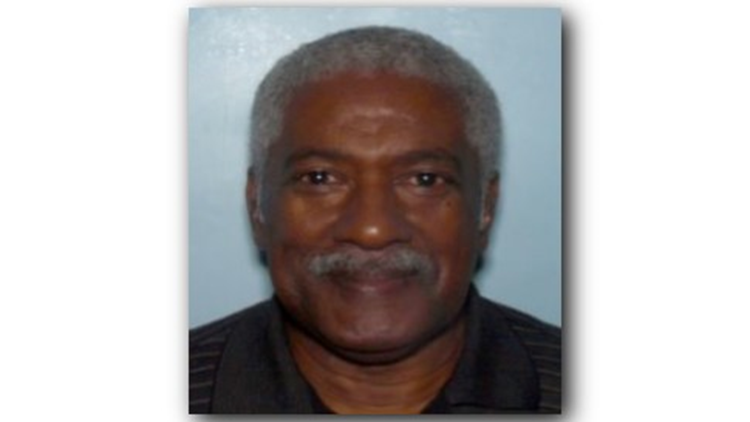 Robert Page, 77, was reported missing by his wife in Clayton County and found dead in a nearby home. According to Hammer, police have not established a motive but believe the two men had some sort of argument at Page's home. Police followed a trail of blood from Page's home to the backyard next door, where they found parts of the 77-year-old man's dismembered body under a tarp. 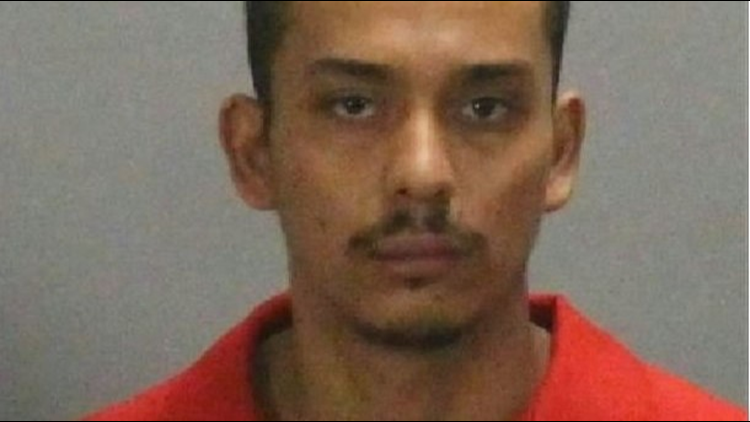 They found Martinez hiding underneath a couch in the home next door, where he rents that room from a friend. Hammer said parts of Page were found in a cooler inside the home as well. Page was, by all accounts, a "good man," Hammer said during a press conference on Friday. "According to his wife, he never left his residence, he always stayed at home ... he got along with other residents and was always a good gentleman," Hammer said. Neighbors stopped by the Pages' home on Friday to offer their condolences. "Very well-respected in the neighborhood," said Nancy Jones, a friend of the Page family. "So, this is a shock for all of us that something so brutal could happen." Martinez has been charged with murder and additional charges might follow due to "incidents at the police department," Hammer said. The investigation is ongoing and Clayton County police are continuing to look into Martinez' background.